A two storey end terraced commercial property providing 10 self contained offices with kitchen and toilet facilities. The property benefits from a prominent window display frontage, secure electric roller shutters, central heating and it is fully carpeted. Total net area is approx 1321 sq ft. 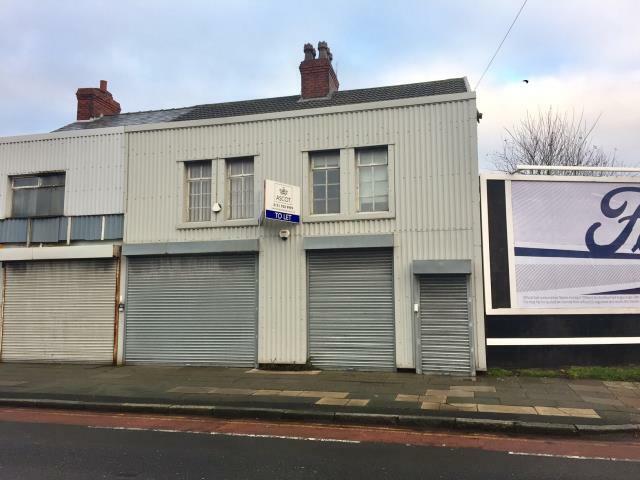 The property would be suitable for a number of uses subject to any necessary consents and could be let to 2 tenants having 2 separate entrances. Fronting Knowsley Road in a popular and well established residential location within close proximity to local amenities and approximately 3.5 miles from Liverpool City Centre. Left hand side - 2 Offices, Kitchen, WC. 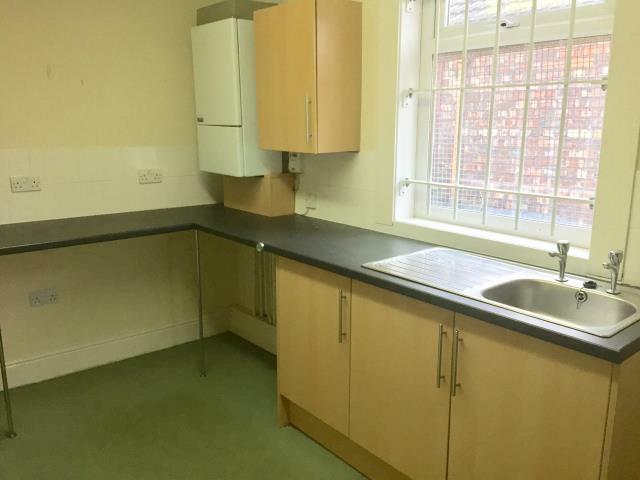 Right Hand Side - 3 Offices, Kitchen, WC.